Wisconsin having a hard time with American's spread-out offense. Eagles lead 19-13 with 8:24 left first hafl. 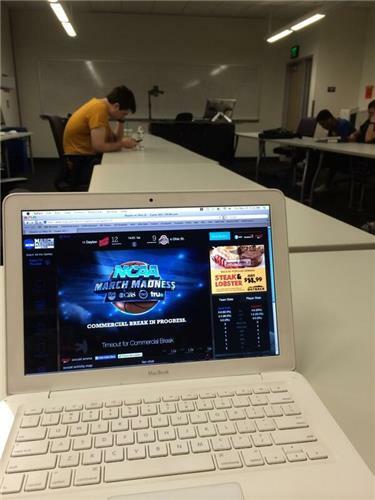 As expected, Ohio State has their hands full with Dayton. Left the American Eagles out of my Double Digits Seed Watch earlier. Eagles up 4 on the Badgers. Playing with confidence and efficiency. Ian Eagle: “Pretty good pace to this game.” - American and Wisconsin tied at 10 on @truTV . One of the best days on the sports calendar ! 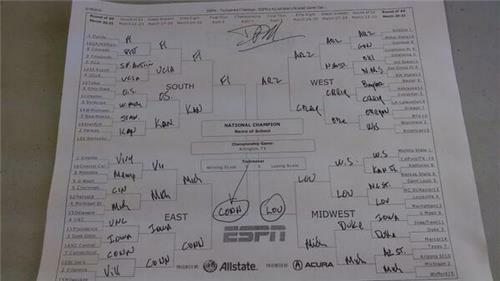 16 games of college hoops. Win or go home. Blessed and grateful to have the seat I do. ???????????????? "Verne Lundquist” and “Bill Raftery” are trending and I’ve never been prouder of you, Twitter. 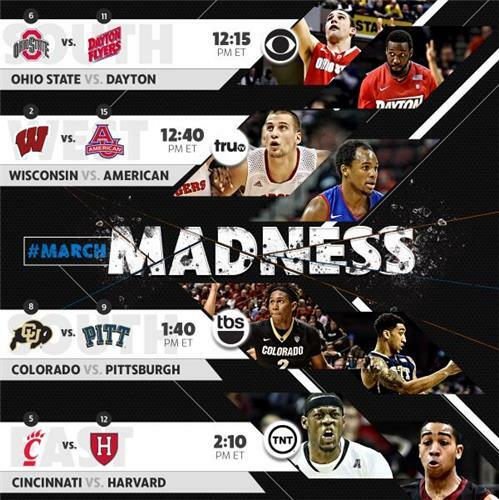 The #MADNESS is upon us! 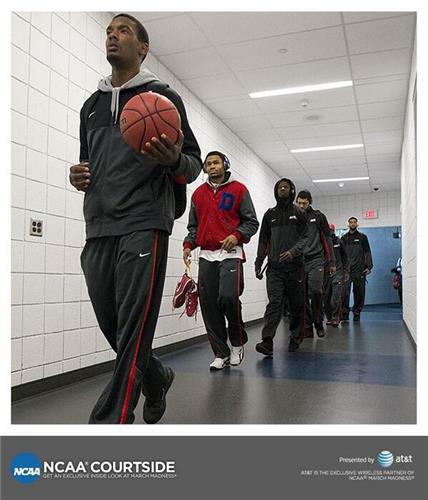 The @DaytonMBB squad headed into the arena in Buffalo.